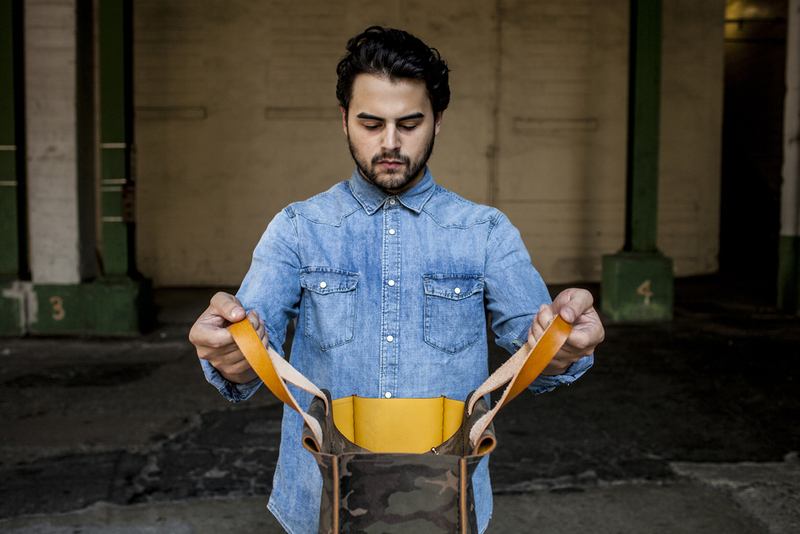 It's safe to say that Mifland Brand - A Leather Goods Company - has been consistently slaying the leather game. I mean, by now we're all aware of its classic Deluxe and Standard Rucksack bags but now, they've completely went 180 on us and revamped the Rucksack backpacks into tote bags. 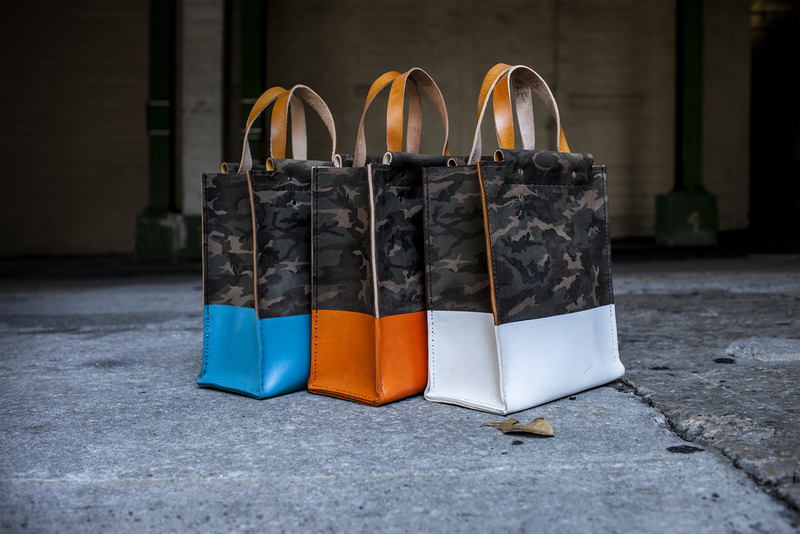 But not just an ordinary tote bag; a Super Camouflage Paint Color Block tote bag collection. Epic on a hundred billion trillion. Take my word for it. I'm in love with mine! The Standard Tote is ideal for any lifestyle on the go - it's durable, functional, fashionable, and it'll have your back for life whilst always adding that extra umph to your outfit. It features a smooth, lite weight interior made of vegetable tanned leather and the outer-shell is a water repellant printed suede. 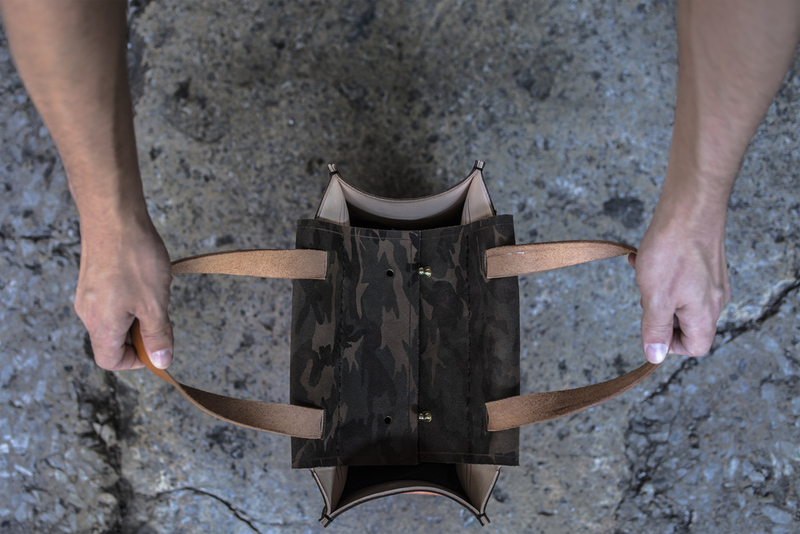 The camouflage pattern is printed on a heavy ounce suede for durability pieced together with an even more durable vegetable tanned interior. The inner closure is fixed with two small brass ball rivets to ensure security and privacy. And the best thing yet is "The Aging Effect" - the more you wear the tote, you will see the blocked color fade and blend with the camouflage layer beneath it, giving it a vintage effect. All of these amazing, high quality treated leather goods for a highly reasonable price of just $379. The totes also come in various blocked color bases: Fire Orange, Turquoise, and White. Grab ahold of yours today and make a killing with it this summer. Trust me, it'll be the biggest conversation starter. Mifland speaks subtle volumes. Click here. PS. Tell 'em I sent ya and thank me later.